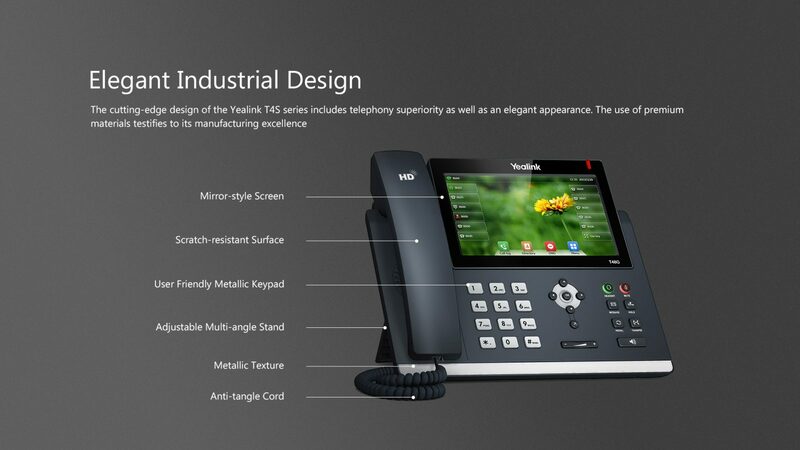 The SIP-T48S IP Phone is a dynamic business communications solution for executives and professionals. 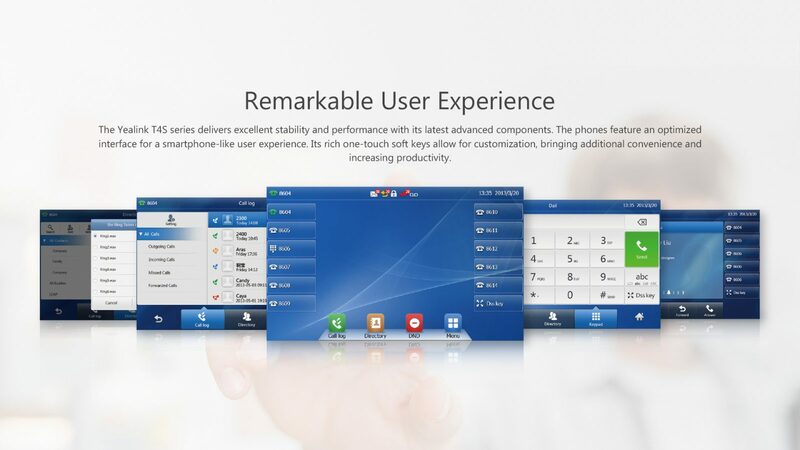 This phone offers a large touchscreen that makes switching between pages and applications swift, easy and convenient. 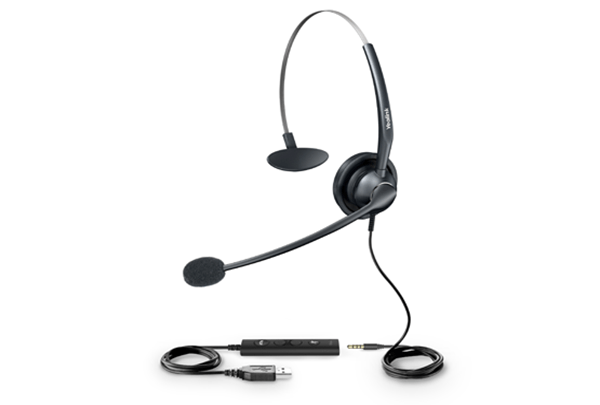 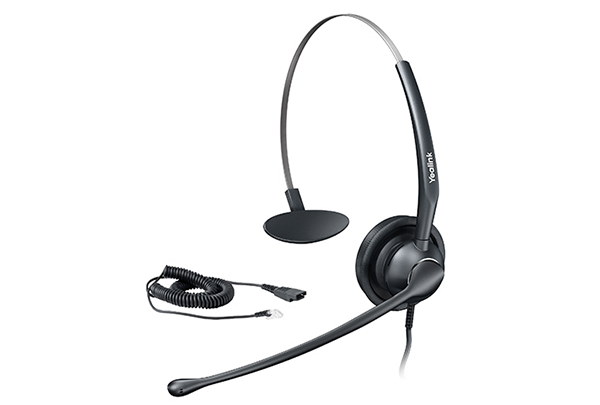 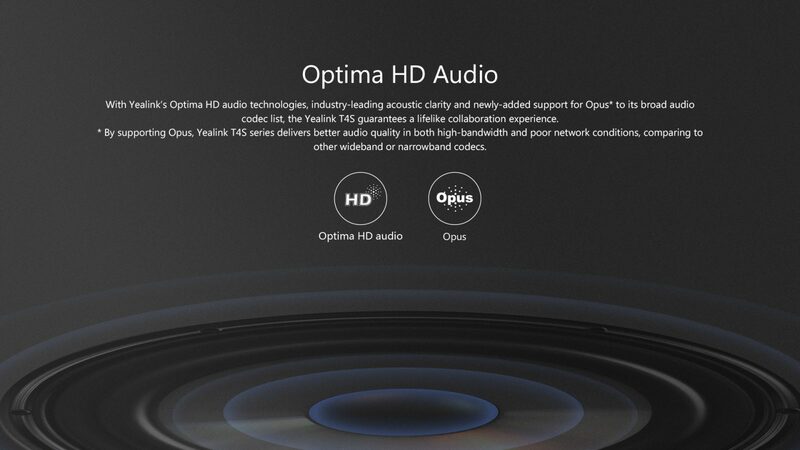 The SIP-T48S is also with Yealink’s Optima HD Voice technology and wideband codec of Opus for unparalleled audio clarity. 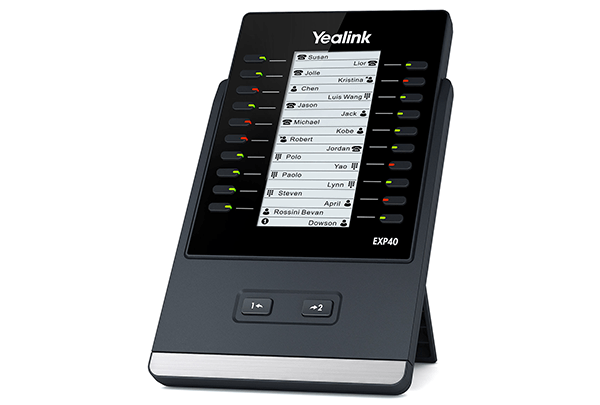 Phone users will think they are sitting in the same room with one another. 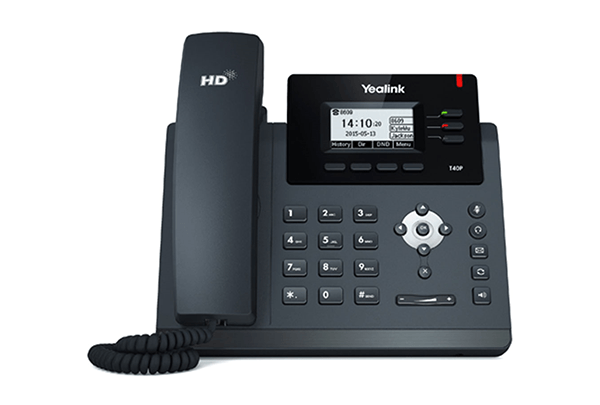 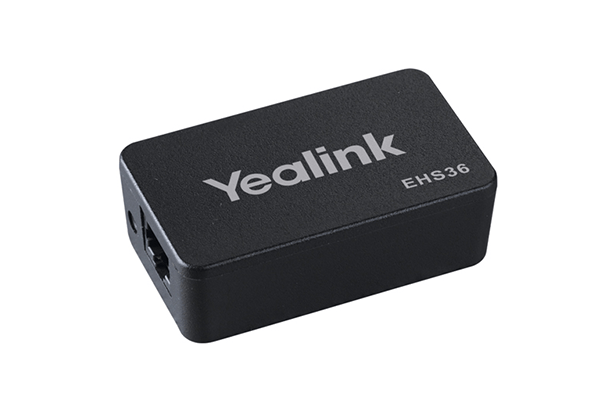 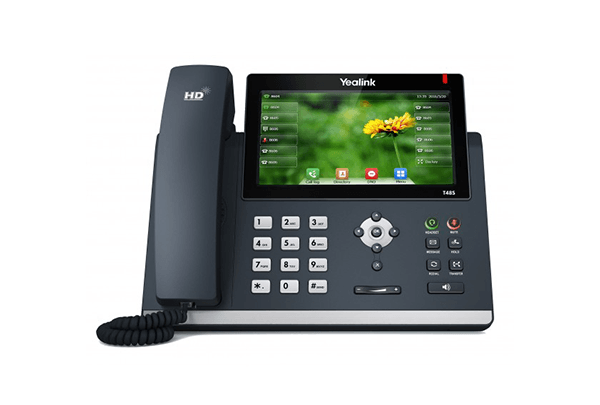 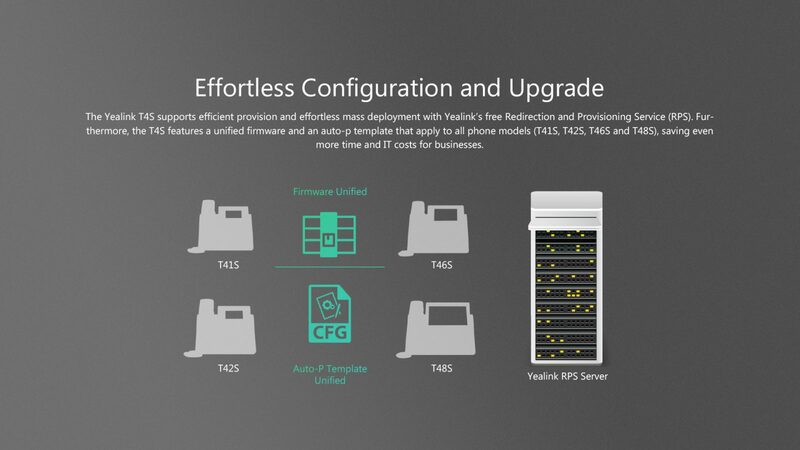 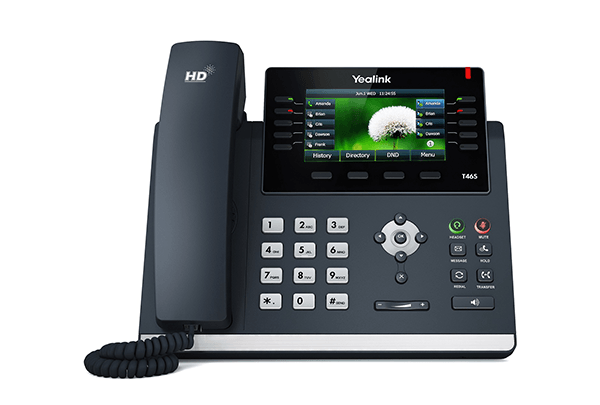 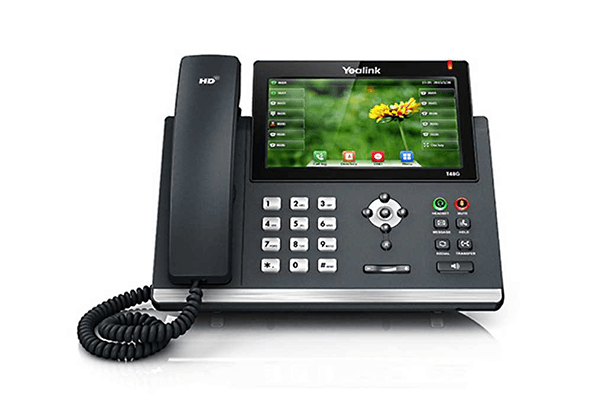 Yealink T48S uses Gigabit Ethernet technology for rapid call handling. 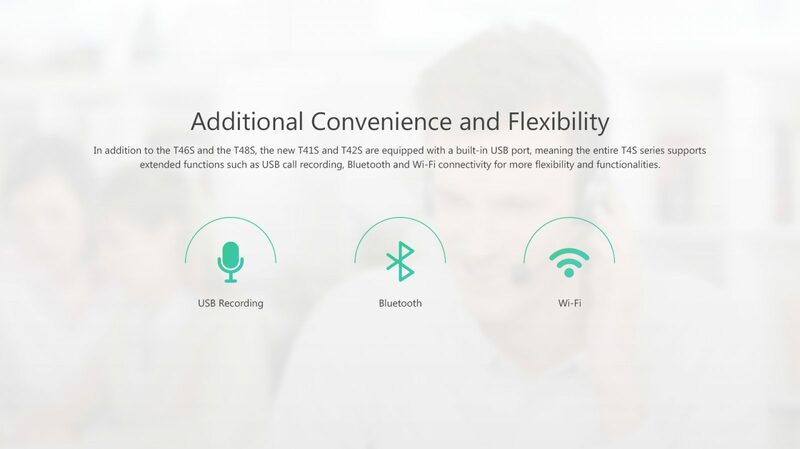 Plus, it works in conjunction with Bluetooth USB Dongle and Wi-Fi USB Dongle. 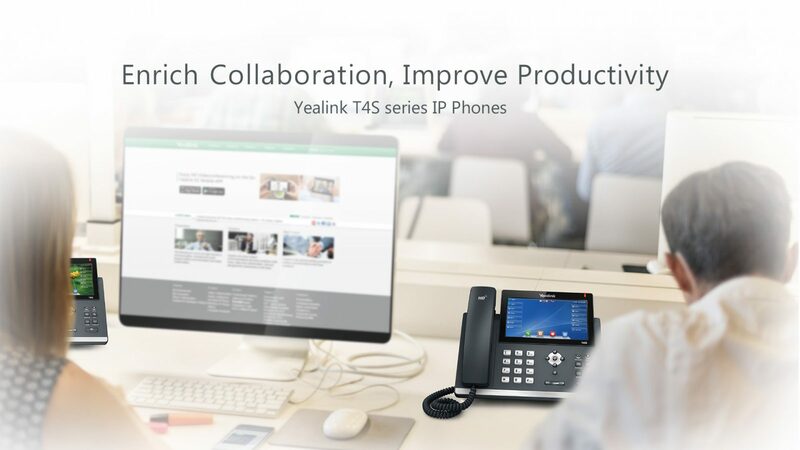 The new T4S series offers the same elegant appearance of the T4 line, but with improvements for greater interoperability and collaboration.